World Water Day is coming up on March 22, and we’re overflowing with reasons to celebrate! Together, we’re saving sight and lives by providing clean water and eye health education to communities in Zambia. In Canada, it can be easy to take for granted that our families have fresh, safe water for drinking, cooking and bathing. In developing countries, safe water often isn’t easily available. You probably can imagine that drinking contaminated water can lead to sickness and death, but did you know that a lack of clean water can also lead to blinding diseases such as trachoma? 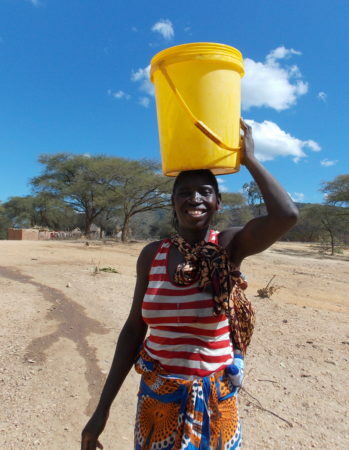 The task of hauling fresh water for long distances most commonly falls to women and girls. This time-consuming activity takes away from other important tasks, such as education, employment and spending time with family. Depending on the area, the journey can also be dangerous, and the water from unprotected sources may not be safe. 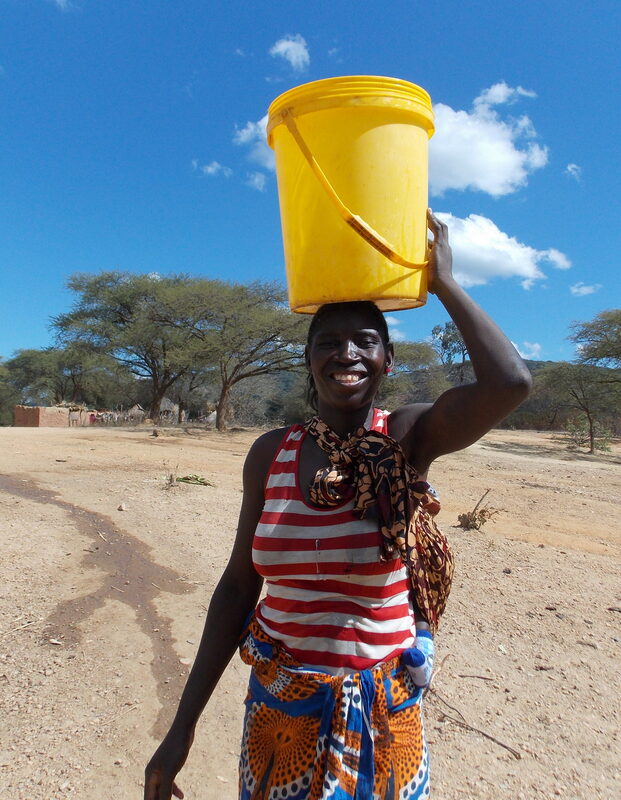 With newly rehabilitated boreholes right in the communities, women no longer need to walk for hours to find a source of fresh water. Thanks to our generous donors, we’ve drilled and installed 126 new boreholes in Zambia in areas where clean water was desperately needed. Donors like you made it possible to train and empower people in these communities to maintain the boreholes and improve sanitation habits, reducing the occurrence of serious illness and trachoma over time. We’re also working on restoring dysfunctional boreholes. Towards the end of 2018, 19 boreholes were rehabilitated in Zambia’s Sinazongwe District, with plans for more to come. Women and girls, who no longer need to spend hours hauling water, are given greater opportunities to learn, earn money and spend time with family and friends. Thanks to YOU, the people in these villages have access to safe water! They can wash their hands and faces and prevent the spread of trachoma. 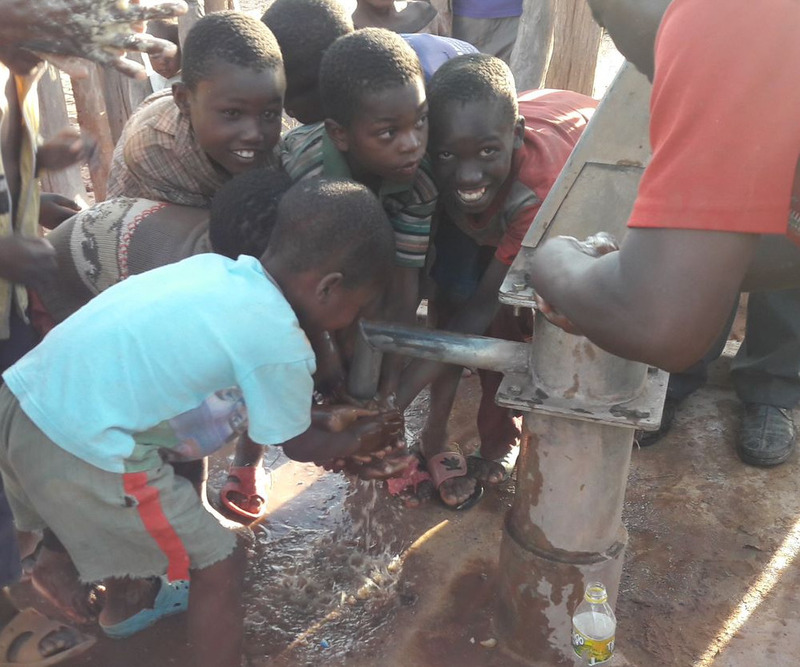 Children in Mukka village , Zambia were very excited to feel water coming out of a borehole that had been dry for years! Children in Mukka village, Zambia were very excited to feel water coming out of a borehole that had been dry for years! Thank you for support, and happy (early) Water Day! 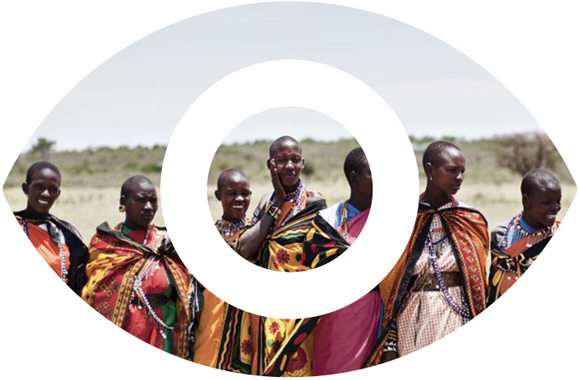 Help transform the future of more communities in need with the gift of sight by making a donation today!